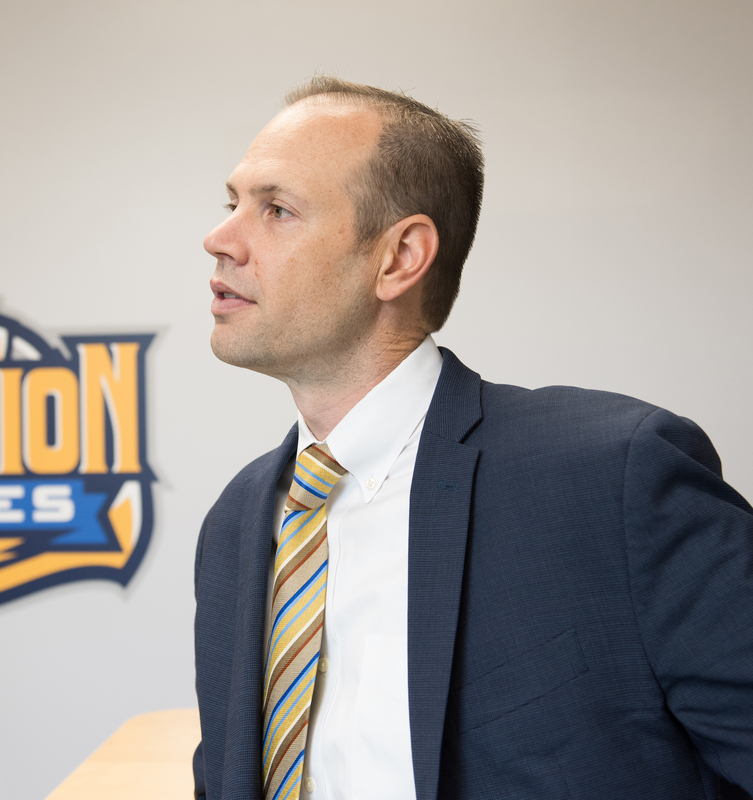 TRENTON, NJ – The New Jersey Department of Education (DOE) has released the state’s School Performance Reports for the 2017-18 school year, ranking Trenton’s Foundation Academies Charter School in the 88th percentile for public schools statewide. This ranking indicates that the school and students are performing better than 88% of all public schools in New Jersey. Each year, the DOE School Performance Report summarizes academic, demographic, and progress report data of the 2,520 state public schools with grades K through 12. 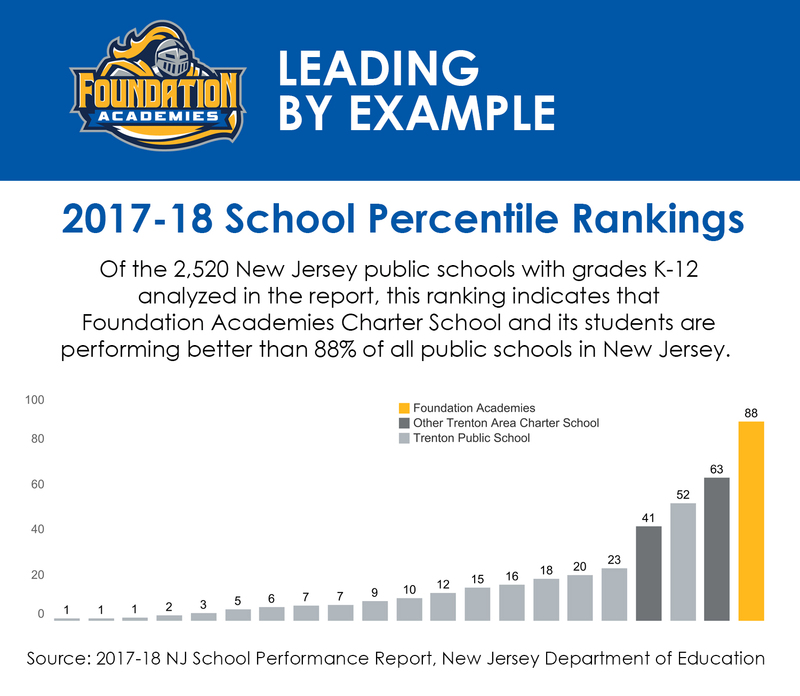 Of the 2,520 New Jersey public schools with grades K-12 analyzed in the report, this ranking indicates that Foundation Academies Charter School and its students are performing better than 88% of all public schools in New Jersey.